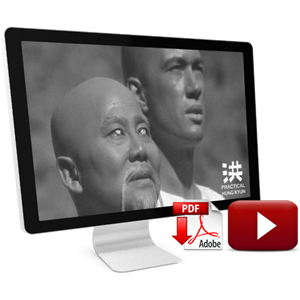 The World of Hung Kyun (Hung Kyun Tin Ha) featuring Grand Master Lam Chun Fai, his son Oscar Lam, and his disciples. 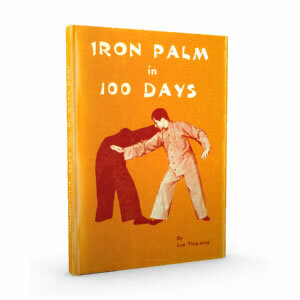 Grand Master speaks about Hung Ga history, his father Grand Master Lam Jou, and his Grand Uncle, Grand Master Lam Sai Wing, training in the old days and today, as well as various Hung Ga sets. 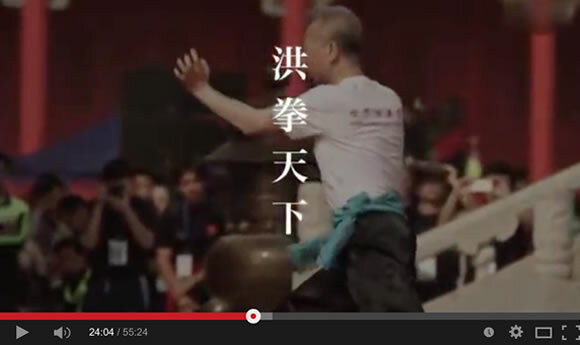 Special thanks to Viktor Nordgren and Frank Bolte Sifu for English subtitles. 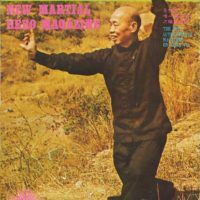 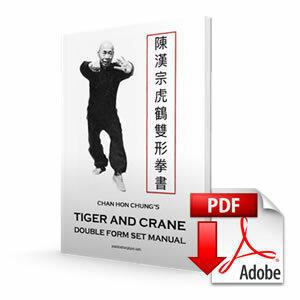 This entry was posted in Hung Kyun Masters, Hung Kyun Research, Hung Kyun Techniques, Hung Kyun Videos and tagged Lam Chun Fai on February 2, 2015 by Pavel Macek.